Xin Ying is a Chinese dancer who started dancing at the age of 6. She became a dance teacher at the Sichaun College of Arts and Culture. After the 2008 earthquake that hit China, she decided to pursue dance professionally. Since 2001 she has been a principal dancer at Martha Graham. 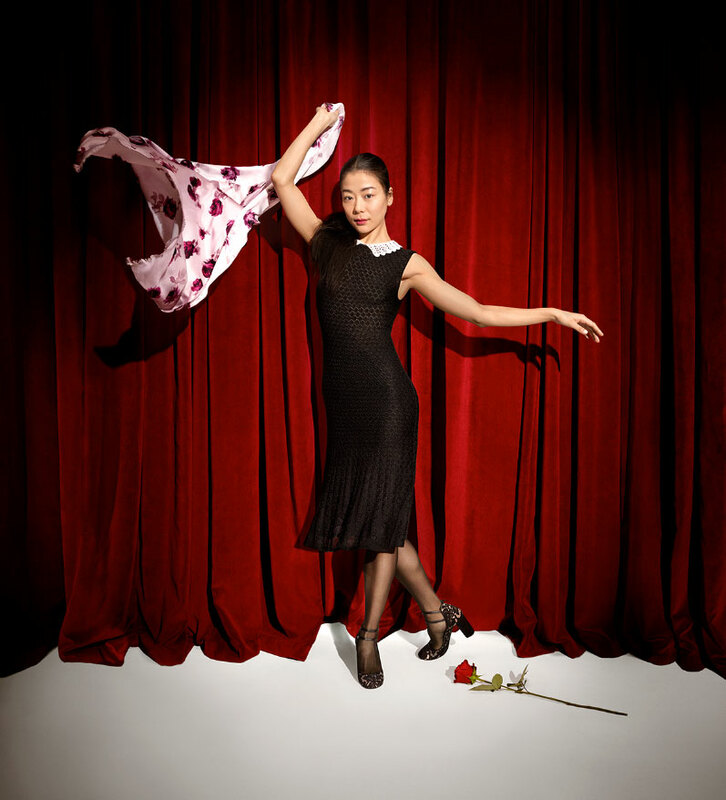 Ying was cast for the Kate Spade Fall 2016 campaign along with fellow dancer Justin Peck and actresses Bernadette Peters and Zosia Mamet.